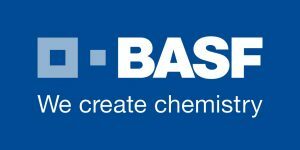 On October 13, 2017, Richard BAUR, representative of Shell acting as President of CO-LaN, presented Michael HLAVINKA, Technical Director at Bryan Research & Engineering LLC and designated representative of this Associate Member, with the CAPE-OPEN 2016 Award. 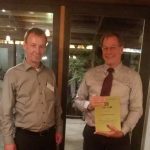 Richard BAUR took the opportunity of the talk given by Michael HLAVINKA at the CAPE-OPEN 2017 Annual Meeting, a talk Michael gave from Houston, to present him with the plaque. 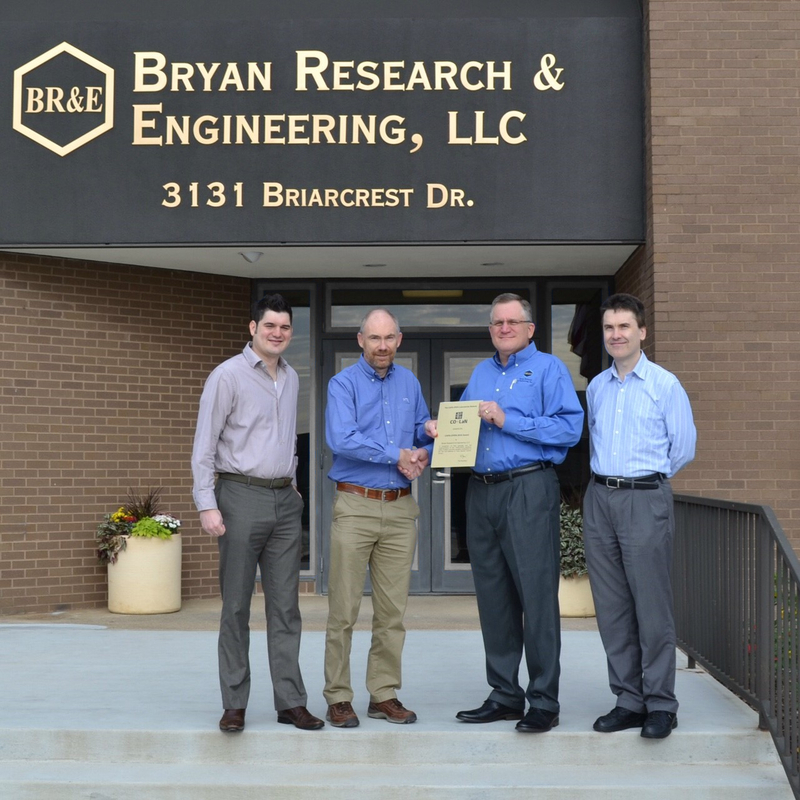 The plaque was presented to Bryan Research & Engineering by David GIBBONS (HTRI) on November 14, 2017. David offered to deliver the plaque to BR&E since he attended the CAPE-OPEN 2017 Annual Meeting and had a business trip to Texas arranged shortly after. Center-right: Michael HLAVINKA, center-left: David GIBBONS, with two employees from Bryan Research & Engineering. The CAPE-OPEN 2017 Award recognizes the speed with which Bryan Research & Engineering implemented CAPE-OPEN in its software (further details on the implementation were provided by Michael in his talk at the CAPE-OPEN 2017 Annual Meeting). The award also recognizes the continuous and valuable involvement of Bryan Research & Engineering in CO-LaN Special Interest Groups. 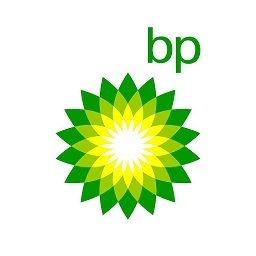 Bryan Research & Engineering, through Michael and other personnel, is participating in many aspects of the work conducted by these Special Interest Groups, bringing in particular their experience in distributing software, in programming as well as in the modelling of refinery processes. 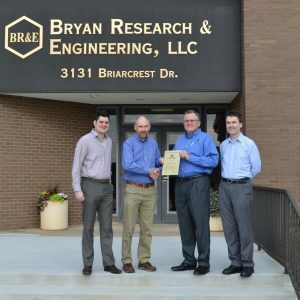 Congratulations to Bryan Research & Engineering!